Short & Non Technical, The summit offers a splendid view of the Annapurna Range and the Fishtail Mountain (Machhapuchhare). 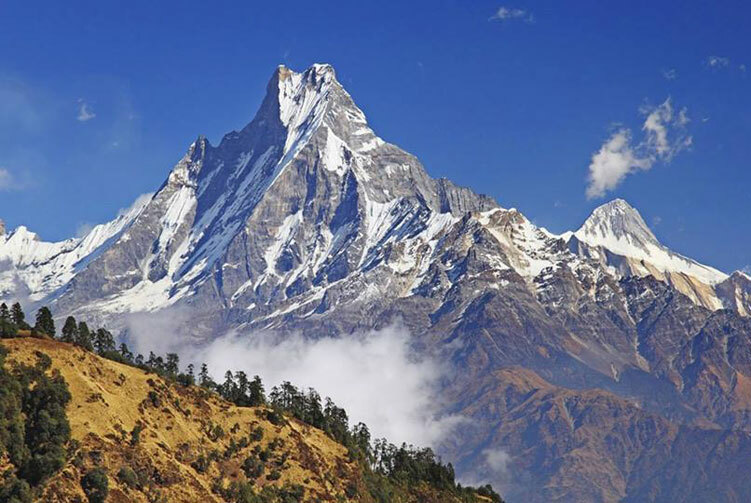 Mardi Himal is a 5,587 meters peak that lies in the Annapurna Conservation area just in the foreground of Mt. Fishtail. 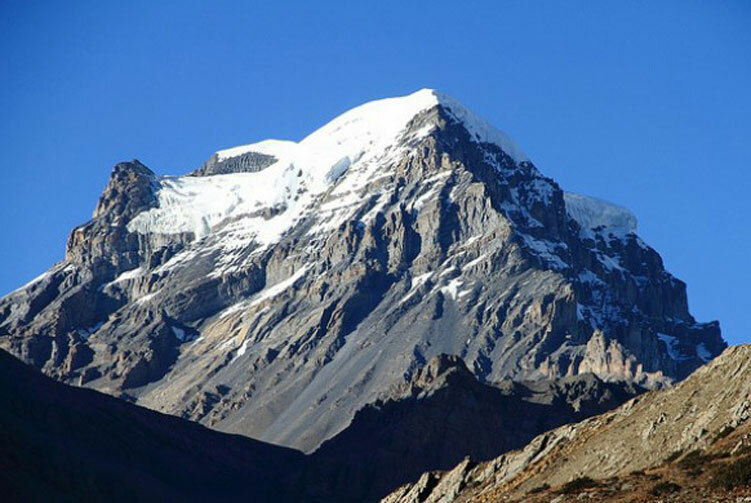 It is one of the beautiful climbing peaks in the Annapurna region that attracts several climbers every year. 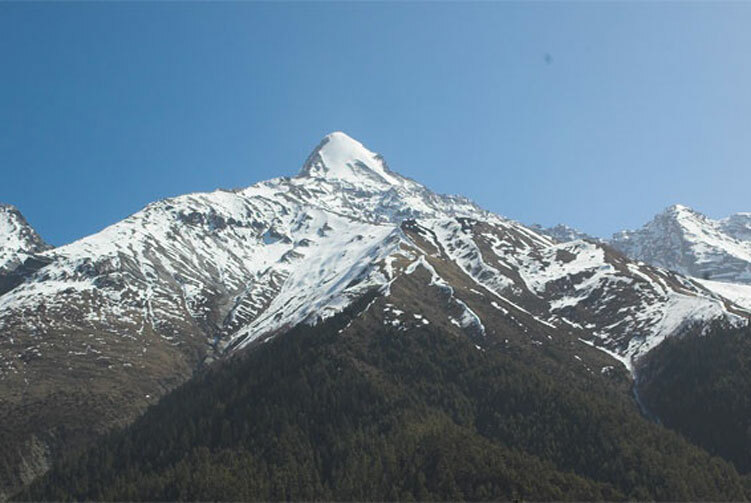 Mardi Himal Climbing trip takes you through the emerging Mardi Himal Trekking route that boasts captivating views of the mountain peaks in the Annapurna range of the Himalaya. The trail to the base camp of Mardi Himal passes through beautiful forests and villages with some spectacular scenery around. For a climbing adventure, Mardi Himal is not that high peak in Nepal but it brings some unmatchable Himalayan views from the summit. The overwhelming view from the summit and awe inspiring trekking to the base camp allures many people to trek to and climb the Mardi Himal. Even if you are an amateur climbing adventure with very little or no previous experience of climbing, you can enjoy being at the top of this peak and enjoy great moments of bliss that the accomplishment of the adventure brings to you. We are setting out on the very first day of trekking journey today. We drive to for about half hour to Phedi and start the trek. 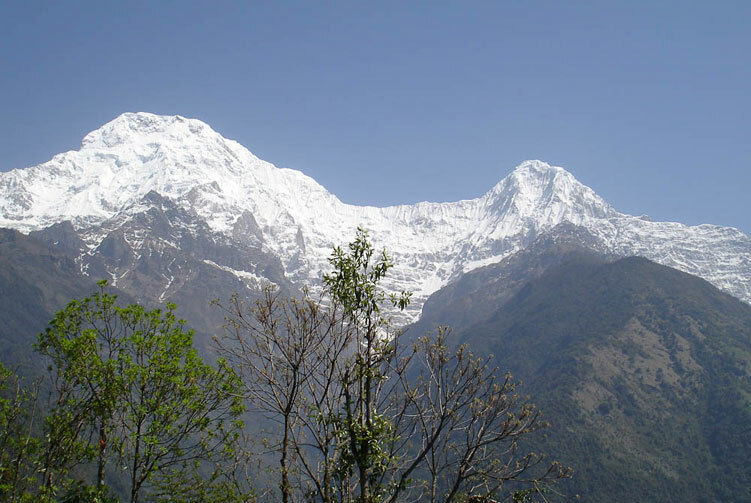 The first section of the trek takes us steep uphill to emerge into a village and then trek up towards Dhampus village to enjoy magnificent view of mountains in Annapurna range. We trek further towards Pothana as our destination for the day. Beautiful views keep accompanying us as we walk the trail to Pothana where we spend our overnight. On the second day of trekking towards Mardi Himal, we head to Forest camp to stay overnight today. We will have a nice walking effort as we are going to gain a good elevation change, about 1,100 meters, as we reach Forest camp. It is a good day of nature walk into the forest where we can enjoy cool breeze and birds chirp to make our walk even more wonderful. We reach Forest camp and will have enough time to enjoy and praise the beauty of the surroundings. Our destination for today is Bhaisi Kharka. It is another day of beautiful adventure walking through beautiful trail with mesmerizing sceneries around. The trail walk brings us face to face with some amazing views along the way as we head towards the destination for the day. When we reach Bhaisi Kharka to spend overnight, we can laze around to exploit the most out of the beauty of surroundings. We are walking to the base camp of Mardi Himal, the mountain we are on the climbing journey, today. When we reach the base camp, we are going to be at 4,500 meters above sea level where we need a good time to acclimatize. We spend time there at the base camp exploring the surroundings and exploiting the most out of it. It's the day to summit this beautiful Mardi Himal today. Some technicalities will come along our adventure towards the top. When we reach the top, we can see the gigantic Mt. Fishtail standing right in front of us along with other spectacular views of the surrounding mountains in the Annapurna range. After spending a good time at the top, we return back to the base camp to stay overnight. After the successful ascension of Mardi Himal, we now start the journey back. Our return trekking takes us all the way back to forest camp to stay overnight. The joy of the Mardi Himal ascension is with us to keep us moving forward towards the destination for the day. We are heading to a beautiful cultural village as our destination today. Sidding village is where we are trekking to on our adventure today. Sidding is a small and beautiful village in the region that boasts a great rural life style and culture of the mountains. When we reach the village, we will have enough time to explore around the village. On our walk for the day, we are heading to Mardi Khola Bridge right on the bank of Mardi Khola. This is a wonderful cultural walking day. We walk through local villages and rural settings that can enchant us easily with beautiful charm. As we reach our destination, we can laze around to explore the place. It is a short day of trek and also the last day of the trekking part. We trek to Hyangja to bring the trekking part of our journey to end. Our vehicle will be at Hyangja to pick us up by the time we reach there. We drive for about twenty minutes to Pokhara. Once we check in to our hotel and freshen up, we can take some leisurely and relaxing strolls at the beautiful lakeside. Transportation from Pokhara-Phedi, Hyangja-Pokhara by local jeep. Accommodation in Tented Camp while on Mardi Himal Base Camp. Mardi Himal Climbing permits, TIMS Card fees, and Annapurna Conservation Area entrance fees. Mardi Himal Climbing Expedition group climbing gear, climbing rope, snow bars & carabineers etc. 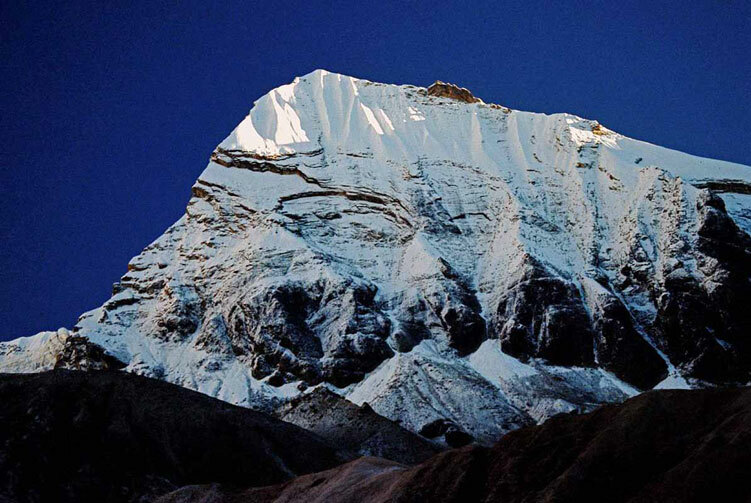 We offer you the best price guaranteed for Mardi Himal Peak Climbing Expedition. Mardi Himal Peak Climbing Route Map: Approx.